Never take your lungs for granted. 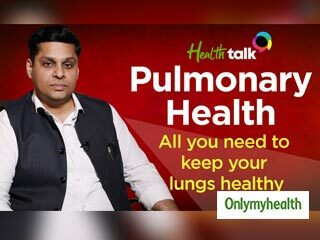 Cigarettes, pollution, cold and viruses, there is so much our lungs endure. 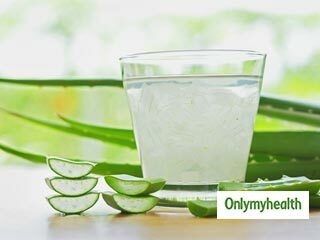 Only My Health gets you the expert in the field, Dr. 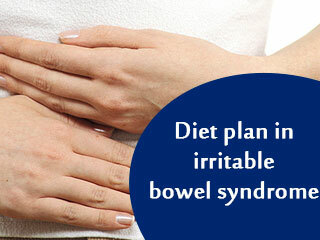 The exact causes of irritable bowel syndrome, a common disorder that affects the colon, are not known yet. Hygiene and sanitation are the two main problems that are coming in the way of making India a TB free nation. 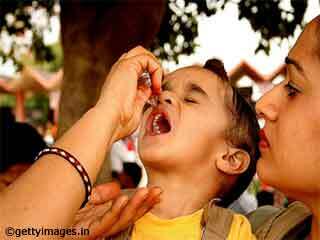 This is an inspirational story of Abha KhetarpaL, a teacher by profession, who is fighting polio since last 39 years. If you are pregnant and infected with the TB virus, there is a chance that your baby will be born prematurely or will have a low birth weight. Cases of MDR-TB, less than 20 weeks gestation, are offered therapeutic abortion. 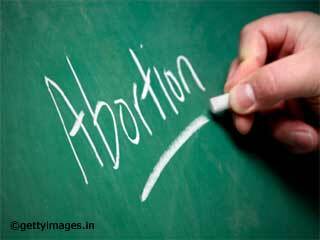 Abortion itself leads to blood loss, weakness, and risk of sepsis. Most important is to avoid contact with a known case of TB, especially ‘open cases’. Pregnant women must avoid crowded spaces. Some of the symptoms that can indicate TB in a pregnant woman include persistent cough for more than three weeks, fatigue, fever, weight loss, difficulty in breathing, loss of appetite, night sweats and nausea. 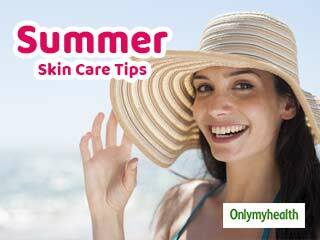 The standard DOTS regimen is very safe. This means 4 drugs, Rifampicin, INH, PZI and ethambutol for 2 months, then 2 drugs, Rifa and INh for 4 months. 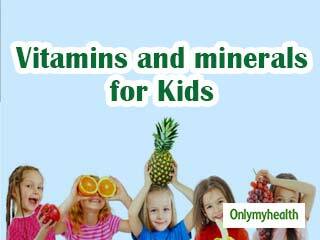 Pyridoxine needs to be added to this. There are some groups that are at an increased risk of contracting tuberculosis. 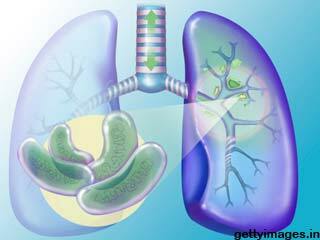 A high risk group for tuberculosis is people who have been infected with HIV. 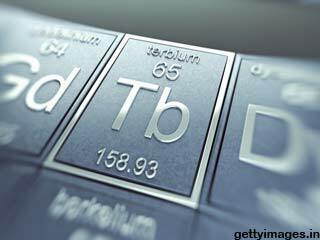 Some precautions to prevent TB are- •	BCG vaccination at birth. 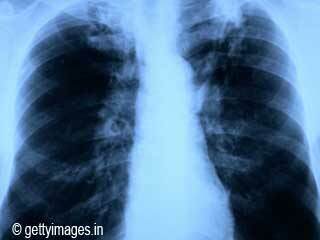 •	Avoid close contact with patients having active TB lesion. 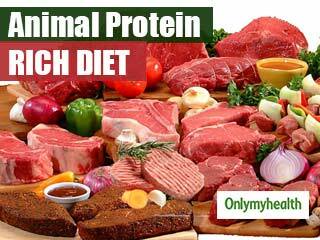 •	Consuming a healthy high-protein diet. 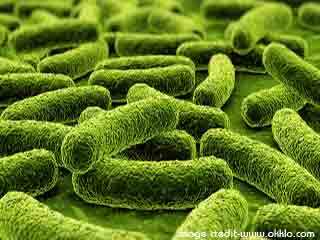 As soon as a person is infected with the bacteria ,in majority of the cases the infection is controlled by the human body’s immune system and does not manifest as a disease. 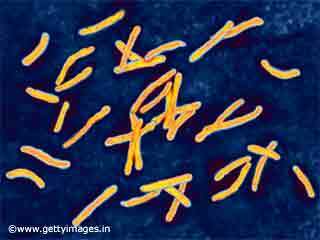 After the initiation of infection, TB may take 8 to 10 weeks to manifest as a disease. This documentary has been made by The Lilly MDR-TB partnership in order to highlight the pressing issue of the rising number of TB cases in India. 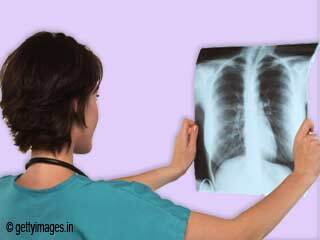 The most apparent symptoms of tuberculosis include low-grade fever, cough, night sweats, swollen glands, weight loss, decreased appetite, and difficulty in breathing etc. 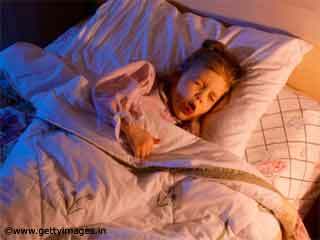 Children with TB are treated with a basic regimen of 6 months of rifampin and isoniazid. This is the story of hope and undying social commitment. A story about a simple women in Delhi, Mamta. Get Educated for DOTS PLUS. DOTS PLUS is a drug regimen designed by World Health Organization (WHO) for patients who develop multi-drug resistance to tuberculosis (MDR-TB) drugs. 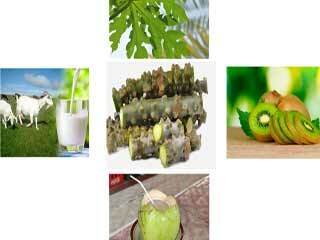 Different Methods to Treat Tuberculosis. Chances of abortion and miscarriage due to Tuberculosis during Pregnancy. 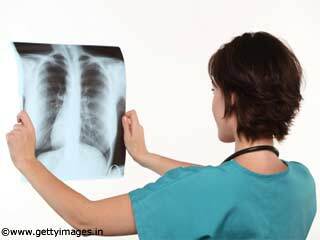 Tuberculosis is a common infectious disease which usually attacks the lungs, however it can also affect other parts of the patient's body. Delhi has been grappling one of the most fatal fevers with over 20 deaths reported already from the state. 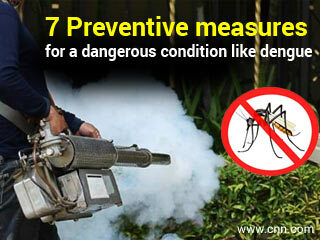 Each year 390 million dengue infections occur all over the globe every year, from which 96 result in illness. 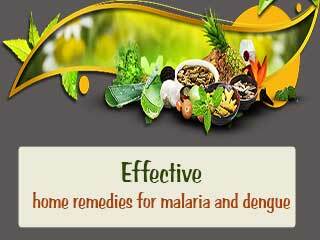 Malaria and dengue are mosquito borne diseases and both are quite severe by nature. 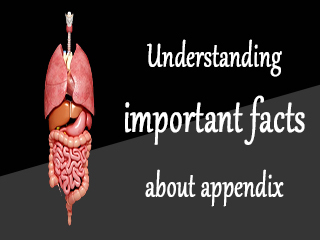 The appendix is a fingerlike pouch that sits at the junction of the large intestine and small intestine and is located in the lower right area of the abdomen. 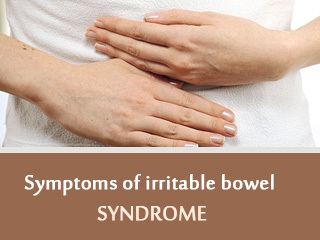 What are the symptoms of IBS? 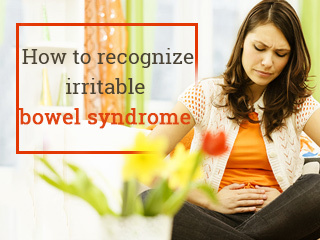 The most common symptoms might include diarrhea, cramps in stomach and abdominal pain. 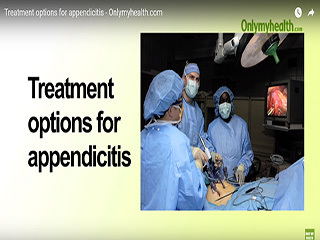 The most common treatment of appendicitis is surgery, one option is laparoscopy and the other option is open surgery. 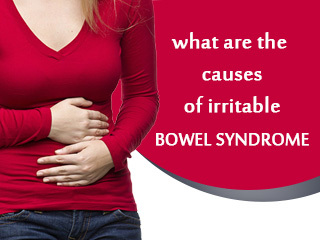 The foods that cause a lot of gas are the prime cause of irritable bowel syndrome, such as legumes, beans, some specific range of pulses, some dairy products like milk, paneer, etc. 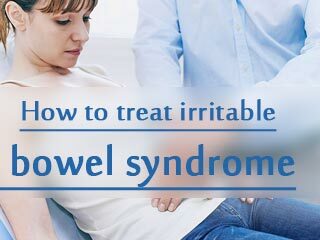 As the exact cause of irritable bowel syndrome is still not known, treatment focuses to ease the symptoms so that you can live as normally as possible. 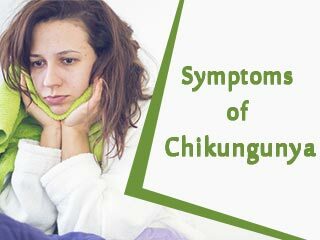 It is important that the symptoms of chikungunya are recognised on time and treated accordingly. 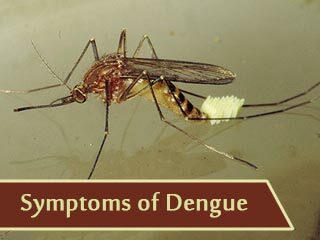 Symptoms of Dengue mimic many other diseases, so it is important to recognise the signs and symptoms at the right time before it aggravates. 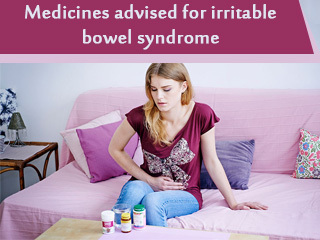 Also known as IBS, irritable bowel syndrome can be treated by some specific medications. 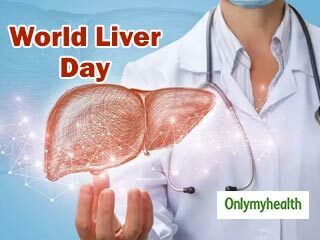 Inflammation of the liver is usually referred to as Hepatitis. 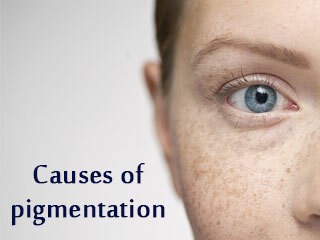 It is commonly caused by a viral infection. 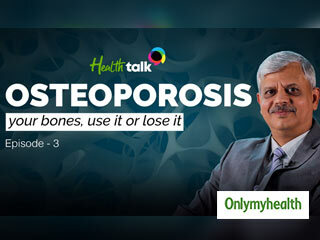 Osteoporosis is a common condition affecting millions of people around the world. 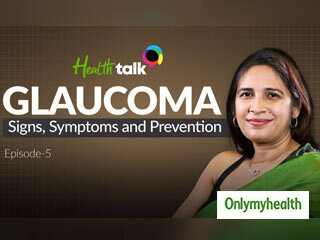 Glaucoma, is the leading cause of blindness worldwide. 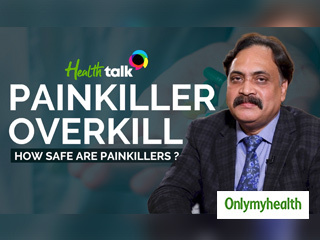 In this video, Puja Sethi, Editor onlymyhealth.com speaks to Dr.
Only my Health, gets you a deep dive into the side effects of painkillers. 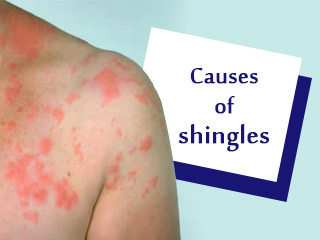 Shingles is a viral infection that leads to a painful rash. 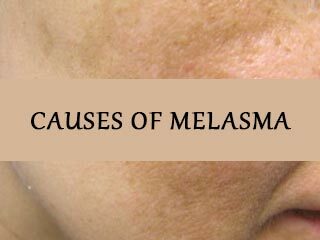 Melasma, a common skin condition that causes dark, discoloured patches on the skin. 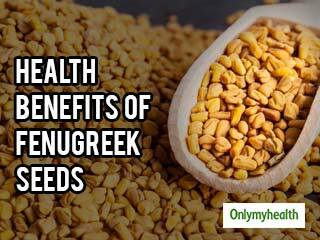 However, the condition is believed to be more common in women than men but it can affect men as well. 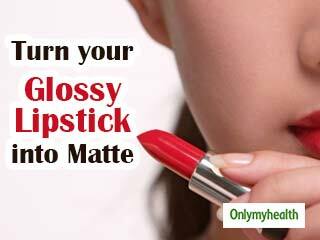 You may have heard celebrities advocating how important it is to be comfortable in one’s own skin. And that’s every cent true. 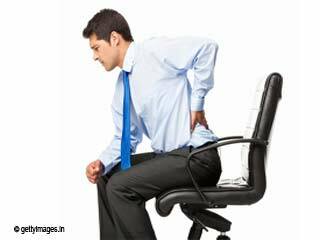 There could be several causes of back pain. It becomes difficult to point out the particular reason why you are having one. 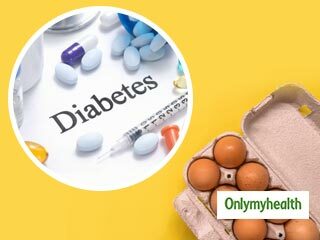 There are several causes of obesity, foremost being genetic followed by environmental and behaviour factorss. 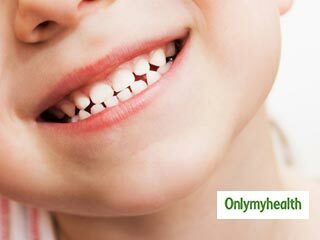 The genetic factor means family history having an impact on next generation. 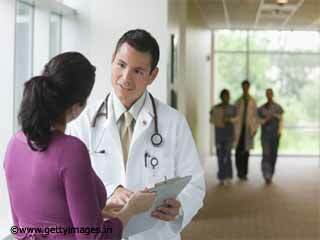 Infertility is the biological inability of a person to participate in conception. 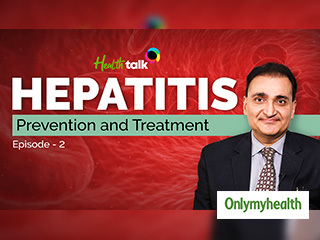 According to Dr. P.K. 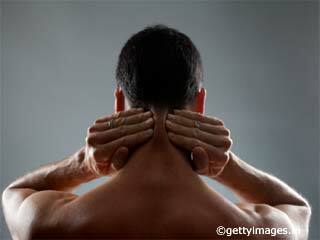 Dave, Orthopaedic Surgeon, Rockland Hospital, New Delhi, many things cause neck pain. Your table height or chair height may not be right. Depression is a common evil of modern day busy lives however the reasons are not that commonly known. 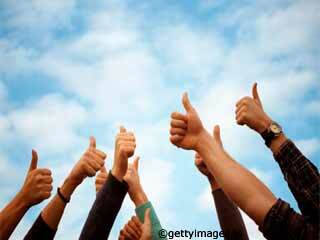 Our expert Pulkit Sharma, tell us that there are four types of causes of depression. Sexual dysfunction can be a biological, psychological or a combination of two along with social difficulties. 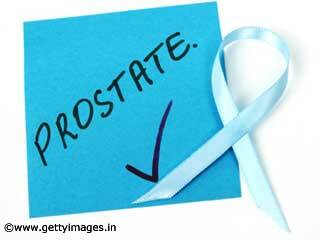 Like any other cancer, Prostate cancer is a malignant growth within the cells of the prostate gland. 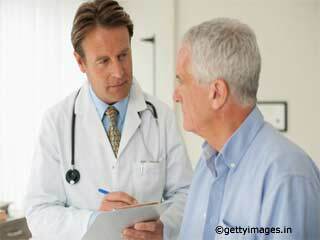 It is more common in elderly males in western countries than in the Indian subcontinent. 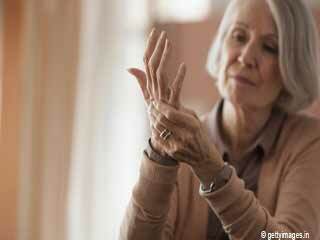 Most types of arthritis are caused by combination of several factors working together. 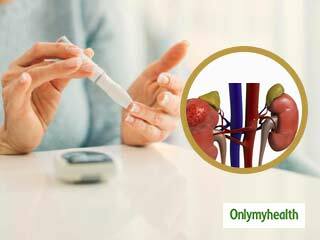 The major causes are trauma or bed rest after prolonged illnesses such as stroke. Heel pain is a very common issue, also called as planterphasitis or calcaneal spur is primarily caused by wrong selection of shoes. 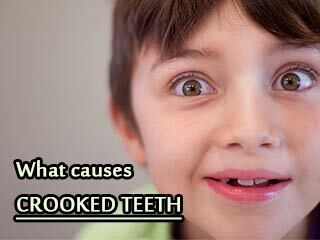 There are quite a few reasons why some people’s teeth grow in crooked or twisted.